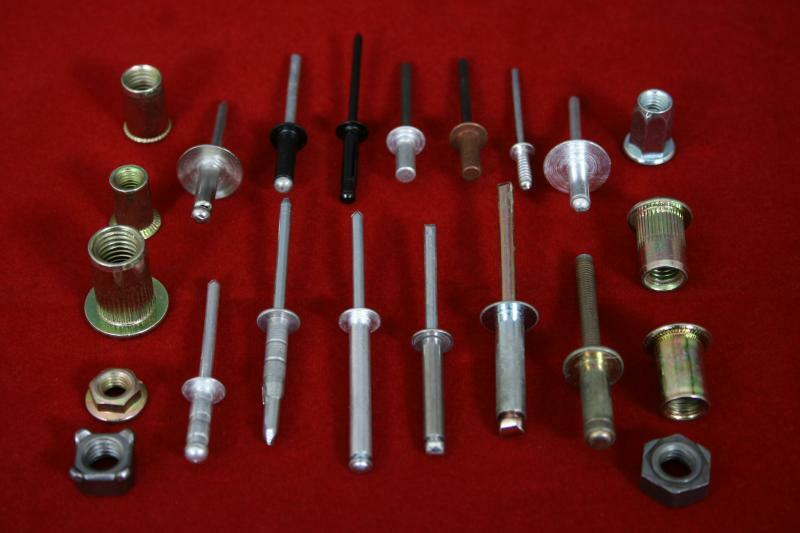 Excel Trading Corporation is the shop for all kinds of Self Drilling Screws,Self tapping Screws,Blind rivets,Blind nut inserts,Clinch Fasteners,MS SS & H.T. 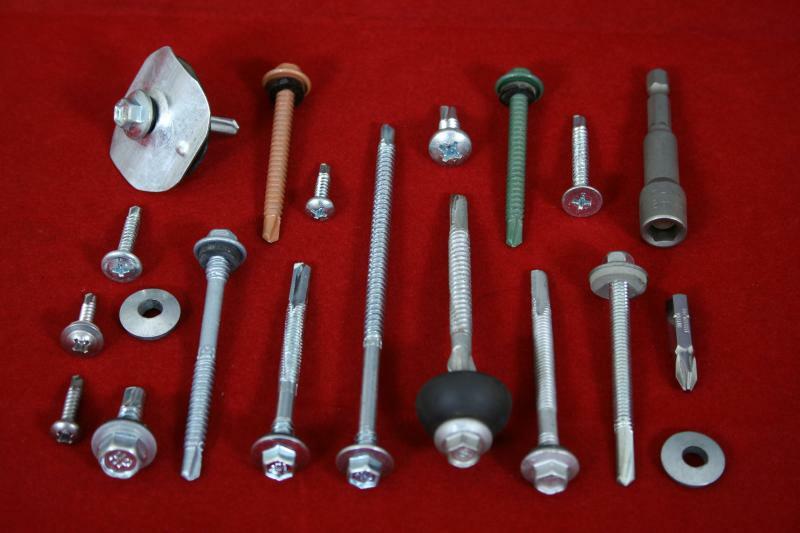 Fasteners in Allen & Hex Head,Furniture Fasteners,Chip Board Screws,Wing screws,Soldering lead sticks,lead seals,Barrel seals,all types of Hand tools,Blind rivet gun Hand and pneumatic,wood inserts,JCBC Fasteners,Anchor Fasteners Wedge type, pin type and various Fasteners as per Customer Requirements. Self drill screws available in MS and Stainless steel for different applications and different point and types to drill upto 10 to 12mm on angle and channels for roofing applications,sheet metal fabricators,etc. All brands of Self drill screws are available with us HP, PATTA,HFS,etc. We manufacture fastener as per drawing in any size. Our materials are generally used by Automobile Industry,Furniture Industry,Structural Glazzing Industry,Construction Industry,Fabrication Industry,etc. Quality is our hallmark. Our experience has given us an insight into the varied requirements of clients across the world. Our prices are competitive and the products and service we offer are sure to match the highest International Standards. We provide the right part, at the right price, on time - every time. If you have the Tool we have the fasteners for it .